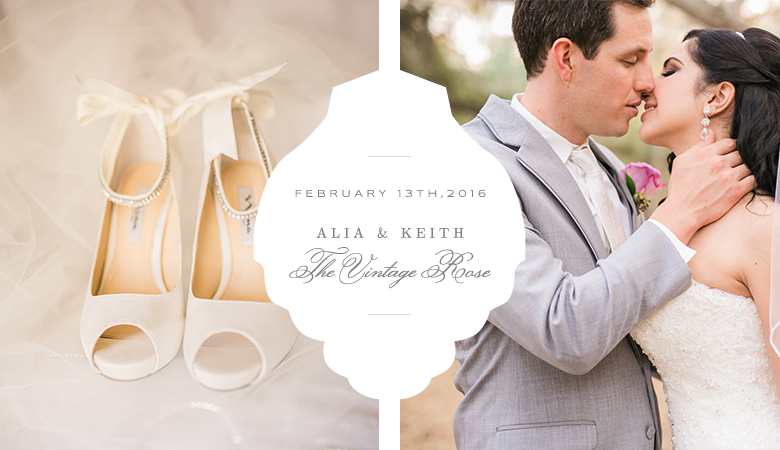 Lauren and Brigham got married on a beautiful Spring day at one of my all time favorite venues, Serendipity Gardens. Lauren has such great taste, so naturally her details were just lovely. What a beautiful couple, and Lauren’s adorable daughter, Maddie, took cute to a whole new level! I love looking back at weddings from earlier in the year. They are like hidden treasures. I am reminded of all the sweet moments that were captured that I may have forgotten about. 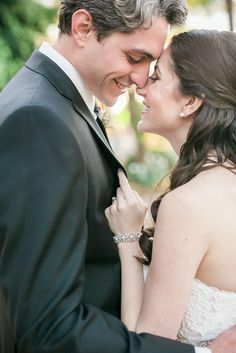 It’s a breath of fresh air to look back and remember how unique Alia and Keith’s wedding was! 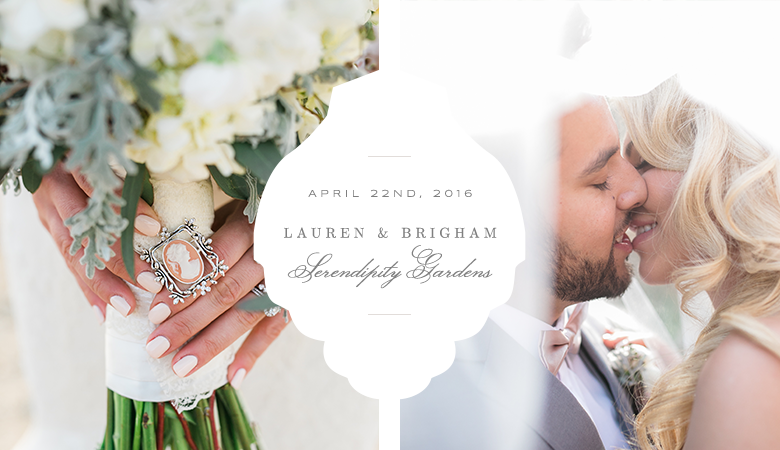 With touches of Alia’s arabic heritage, this wedding is definitely one for the books! 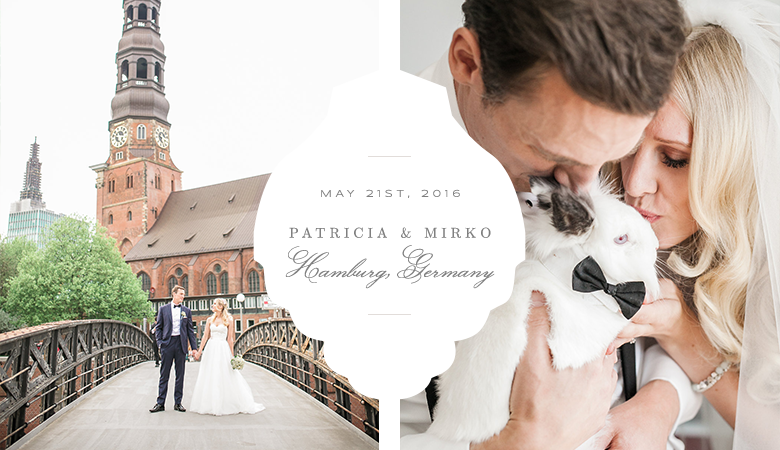 Getting to travel to Germany for a wedding is quite possibly one of my biggest accomplishments and honors. When Patricia found me on Google two years ago, neither one of us ever thought at the time that this would lead to a new adventure, and best of all, an everlasting friendship. Now, as I sit her scouring over these photos from Germany I am reminiscing on all the wonderful memories Brandon and I made on our trip to Europe. I am nostalgic. I miss my dear friends, Patricia and Mirko, and I have an ache to go back to Europe one day. We made so many great, new friends while we were out there. Friends whom we will NEVER forget. One of the main reasons I love my job so much is because I am an ooey gooey romantic. I get excited over the little things. Show me a Chantilly lace dress and a great pair of Badgley Mischka’s and I’m smitten. 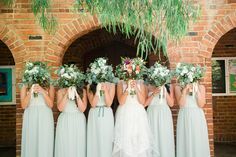 I want to know what your wedding colors are and how you plan to wear your hair for the big day. 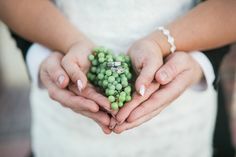 I do love all things wedding, and this career allows me to live vicariously through my brides. 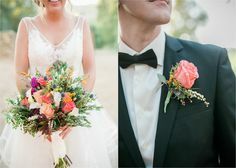 This Thursday I am throwing it back to one of my all time favorite weddings! 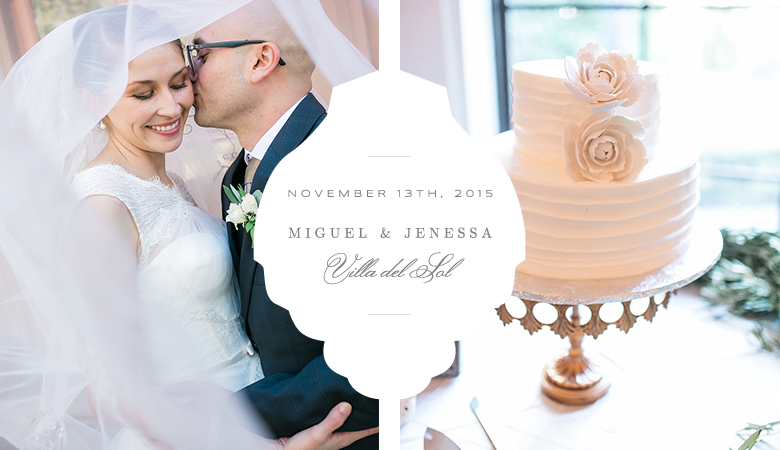 Miguel and Jenessa’s wedding was literally picture perfect. 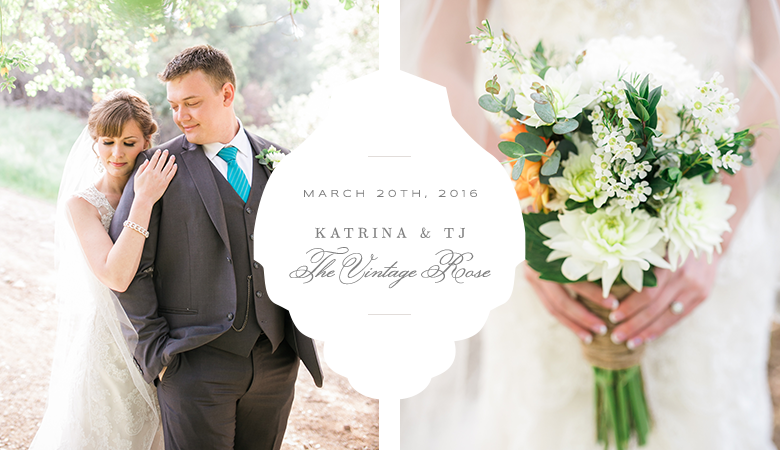 I am still pining over their well thought out details and their lovely venue, Villa Del Sol in Sierra Madre, California. All of the vendors were so great to work with as well! 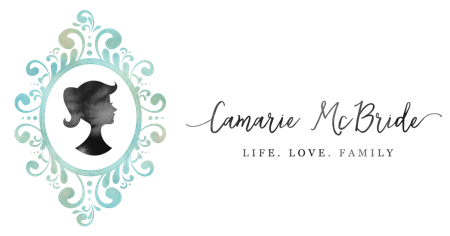 Camarie is a wife, photographer, smiling enthusiast, dog lover and lead photographer of Camarie Photography.